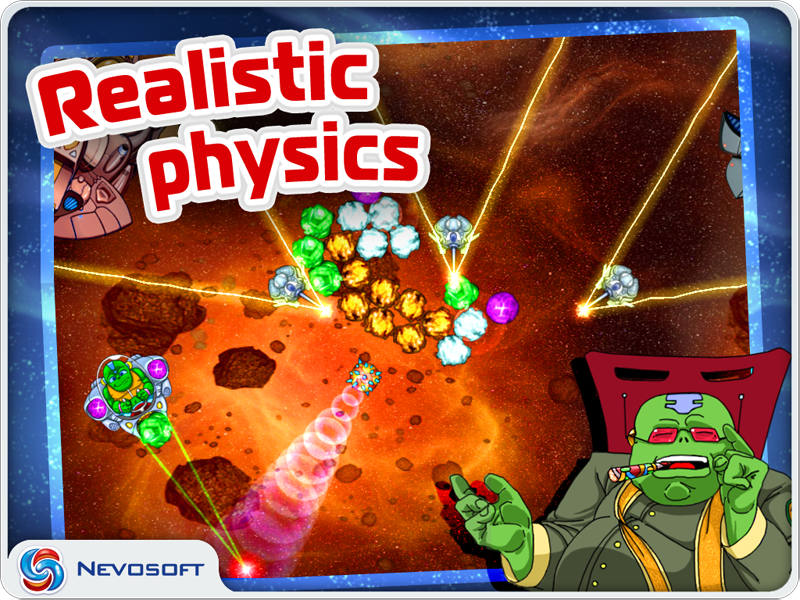 Game Zzed for iPhone and iPad. 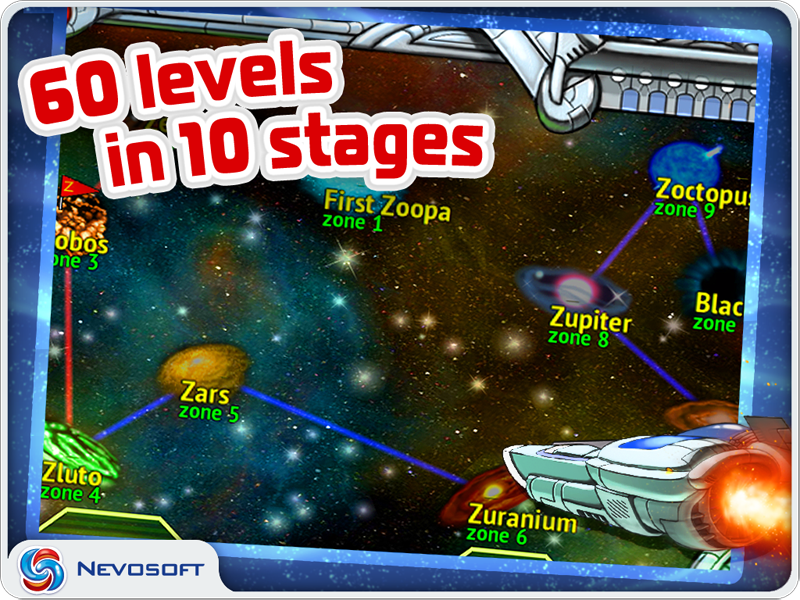 Download game Zzed for iPhone and iPad for free at Nevosoft.Com. 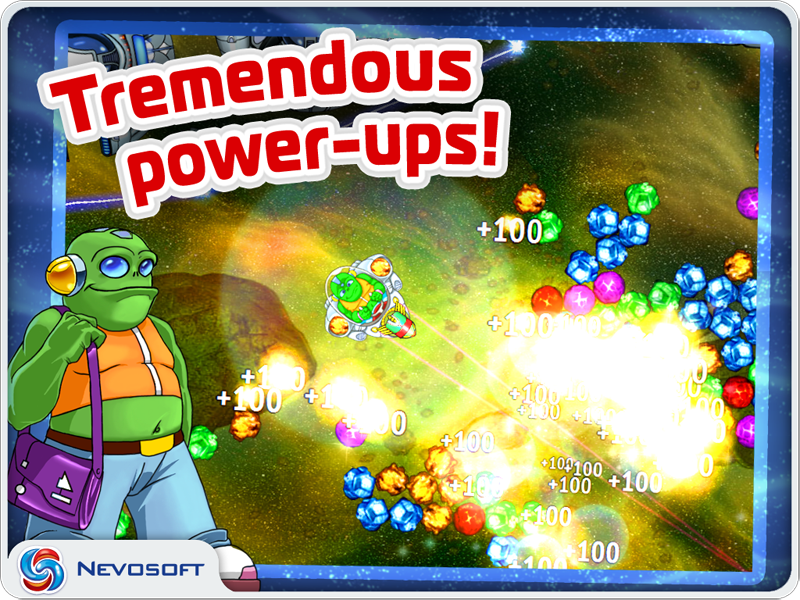 Description, walkthough of Zzed for iPhone and iPad, buy game. 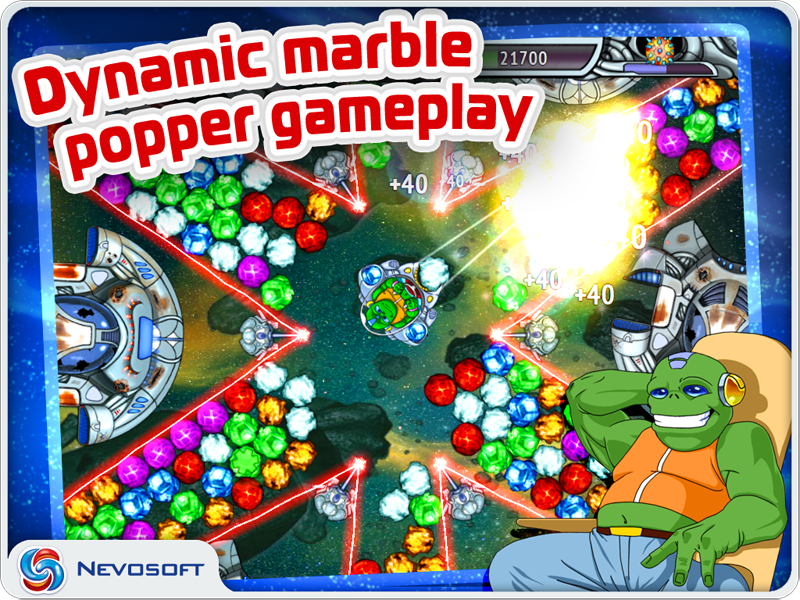 Zzed is a classic marble popping game in which you help our humanoid hero, Zzed rid the cosmos of different colored meteorites, and climb the corporate ladder in his quest to win the hand of his true love, Zzuma. It’s a logic game that filled with fun and humor that the whole family will love. Languages: English, Russian, Deutch, Spanish, French, Italian and others.